Who’s the author? Adam Elabd is an educator in the field of fermentation. He's a practising herbalist whose passion for fermentation, herbs, and health is informed by his Egyptian descent. What’s it about: Fermenting Food explores the process of fermentation, its health benefits and of course its delicious possibilities. 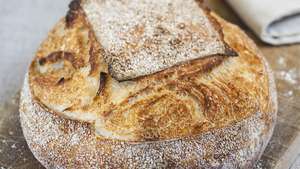 It guides you through both the recipe process, and the process of fermenting at home. Recipes we love: Egyptian Preserved Lemon, Sweet Onion Relish, Tofu, Raspberry Mead. Good book for: Anyone interested in the ins and outs of fermentation. 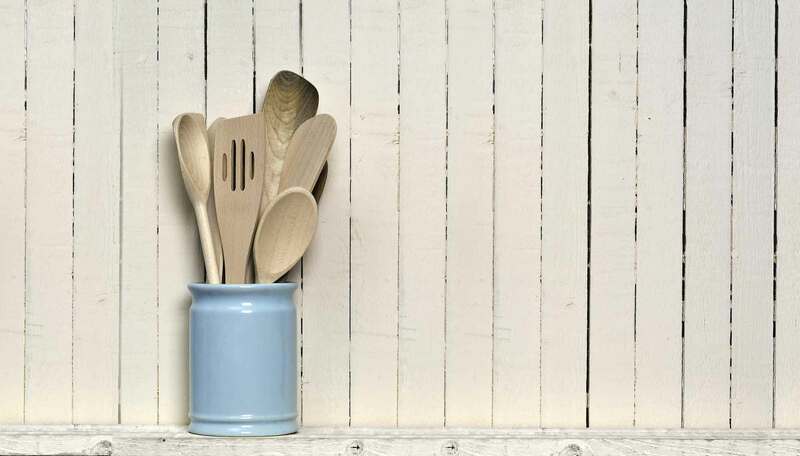 Someone who wants to harness the power of fermentation to produce delicious food and drinks. 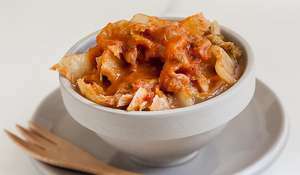 You’ll like it if: If you have an interest in making your own pickles, preserves and probiotics. 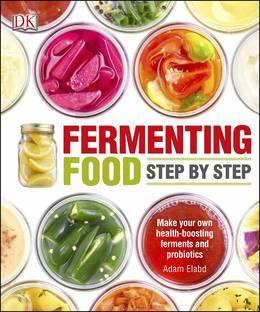 Fermenting Foods covers mainstream interests like Ginger Beer and Sourdough bread but also explains how to make your own Yogurt and Kombucha too.